With industrialization and development in the name of consumerism, our delicate and unique planet is being depleted of its finite resources. Now it is time to make the switch and cultivate the opportunities for positive change and learning. Here comes Permaculture! Permaculture, a holistic approach to landscape design and human culture, is the use of ecology as the core for designing integrated Eco-friendly systems of food production, housing appropriate technology and community development. Permaculture promotes diversity, stability, and resilience of natural ecosystems. This practice inspires us to mimic the patterns and relationships we can find in nature. The lessons and insights we get from Permaculture can be applied to all aspects of human habitation. The philosophy behind Permaculture is one of working with, rather than against nature. Adopting and following permaculture principles and ethics in your daily life is a great practice but to get benefited, you need to avoid common mistakes. What why we always recommend that you attend a Permaculture course before embracing this holistic life approach. On the other hand, Yoga takes you close to your true nature and helps you and your body to harmonize with nature. In Permaculture nature takes over and shows us the way. The way of moving in the rhythm of heaven and earth we gain a better understanding of the workings of the universe. If we can compare our life to nature we can have a better understanding of ourselves and our spirits. Now the question is can we blend these two? 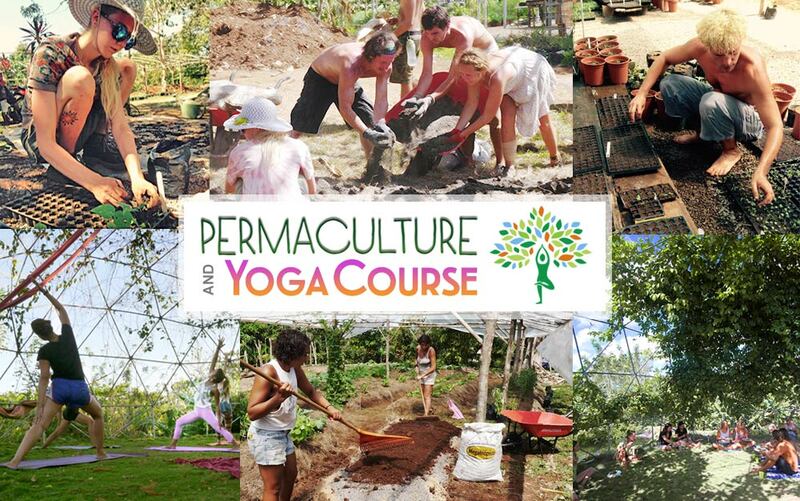 Permaculture and Yoga? That’s what Rancho Delicioso exactly done for you! 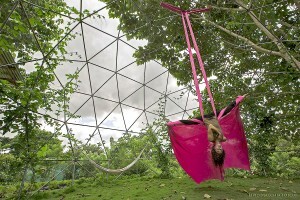 Rancho Delicioso offers Permaculture and Yoga Course (PYC), a unique combination of Permaculture and Yoga. 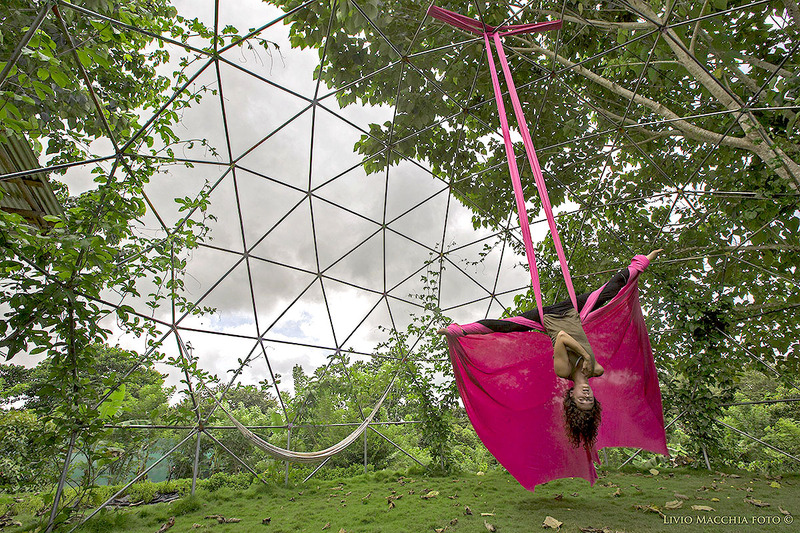 While enjoying all the comfort, facilities, and activities at Rancho Delicioso including Yoga, Meditation, Permaculture, and Karma Chores, this course is an opportunity to reconnect to nature and to your inner-self, and become part of an inspiring community. This is a week-long course. 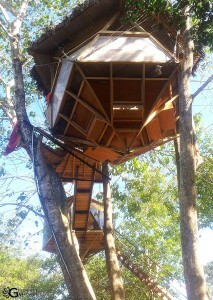 You will be staying 7 Days / 6 Nights at Rancho Delicioso. At the heart of Rancho Delicioso is an organic farm. You will be served 3 Meals per day that showcase healthy fresh cooking from the farm or local providers. While enjoying all comfort of Rancho Delicioso you can become part of a modern organic farm and the community that works closely with nature and explores all aspects of environmental living and practices. It would be a great opportunity for learning from those working and living in the field. Typical entry points for learning about permaculture are the Introduction to Permaculture. This course introduces the basics of permaculture design as well as the principles and ethics of Permaculture. It aims to inspire and empower you to use permaculture design in your everyday life. It will include techniques needed for observing and utilizing Micro-climates. You will also know how to work with nature and maintain a sustainable garden. Another important part of this workshop is to learn the techniques and first stages of gardening. Participants will be guided through a full design process on site which includes making of a mandala with flowers and plants. It includes the application of permaculture principles to food production, medicinal plants, home design and sustainable living. For practicing Aerial yoga, the practitioner needs to climb up 20 to 50 feet high above from the ground with a suspended fabric and by using the fabric, he or she needs to make several body movements like swinging and wrapping and while making these movements, they also need to control their body. By joining this workshop, you can learn how to make body movement with controlled breathing and it will help preventing muscle tension. Aerial silks, also known as aerial ribbons, aerial fabrics, aerial tissue or aerial curtains is one of the most tough and challenging but very beneficial and versatile aerial art forms. Thai yoga massage, also simply called Thai massage, is a 2,500-year-old Ayurvedic-based body science. During your stay at Rancho Delicioso you will have a firsthand experience in both giving and receiving a Thai Yoga Massage. While it’s true that what is known about cooking and nutrition is evolving, there are some cooking and nutrition basics that can help you sort through the latest research and advice. 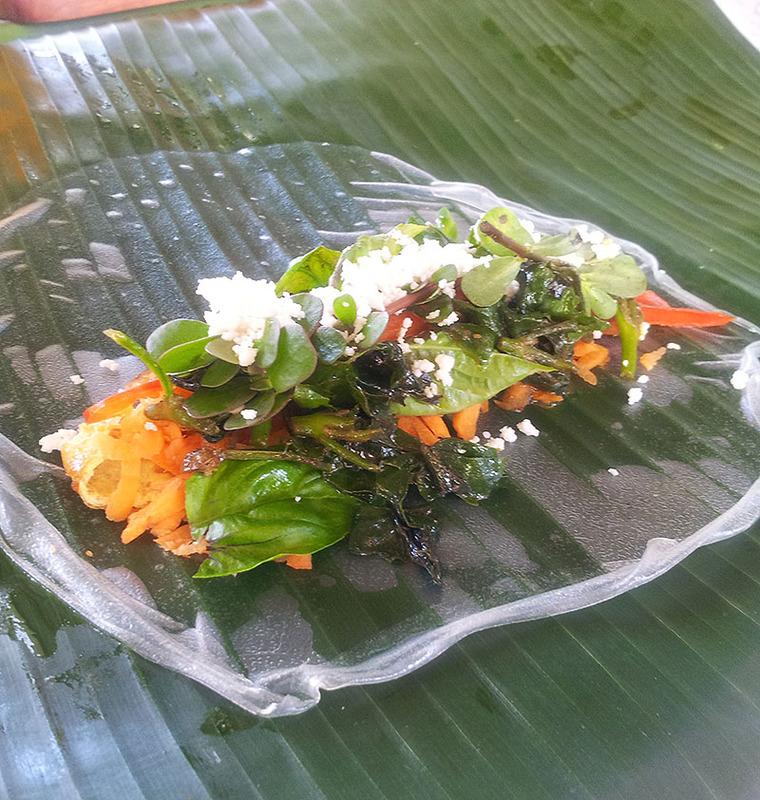 Permaculture and Yoga Retreat at Rancho Delicioso is an excellent opportunity to learn healthy cooking and nutrition basics. Given yoga’s popularity, it’s very common for classes to have a “mixed experience” group, in terms of their exposure to yoga. That’s why Rancho Delicioso offers “Open Level” yoga classes. These classes are perfect for beginners as well as advanced level yogis. In addition to these classes you will have the opportunity to practice Yoga at Anamaya Resort, one of the best Yoga resorts in Costa Rica. Another great attraction is Beach and Surfing trip. Starting April 2015 – Generally they will be held every other week. Check the Rancho Delicioso website for the schedule. The cost of this is very low ($500-$600 including accommodations, food, yoga, and permaculture classes) and we recommend this as an “add on” to another yoga retreat in Costa Rica. If you’ve already paid for a flight down here, why not stay an extra week and learn something valuable? All programs begin on Sunday and end on a Saturday. This gives a generous window of time if you leave your home country on a Friday night or Saturday, and return to work/school on a Monday.